The prestigious International Gaming Awards are awarded every year in London. 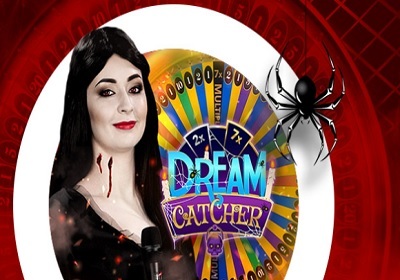 It is safe to say that this is the e event of the year for which all online casinos, betting offices and other companies in the iGaming business prepare for diligently. Unibet received two awards this year. It received the Online Sportsbook Operator 2015 and In-Play Sports Operator 2015 awards. These awards are recognition for the positive changes and creative work that have taken place. After all, not everyone can boast about the quantity of listed sports events and live transmissions. In addition to the broad range of events on offer, Unibet also managed to complete the web structure and responsive design of the pages. 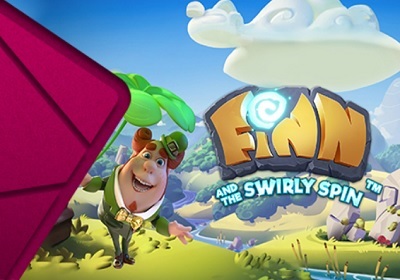 Players can now utilize the same user interface and get the same gaming experience regardless of whether they play on their computers, tablets or mobile phones. 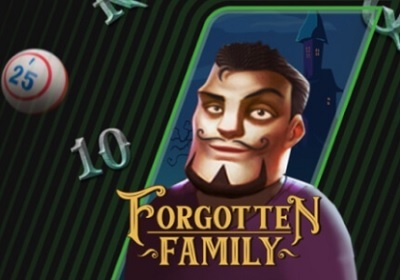 About a month ago Unibet replaced the popular Mega Fortune slot machine with its new improved version - Mega Fortune Dreams. This was immediately after a rookie slot machine player from Sweden won a jackpot worth EUR 5.6 million. The new version of the slot machine was promoted by Unibet with free spins and a competition of a dream vacation in Monte Carlo. It is no wonder that its popularity grew at an unprecedented rate and the new jackpot was cracked one month later. The lucky winner was a player from Mons, Belgium, who was paid more than EUR 3.3 million by the casino. At this rate we may have a new millionaire as early as September. This is what we call a promotion! 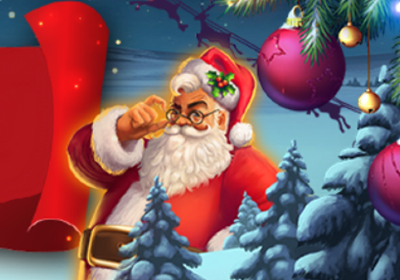 EUcasino has launched a magnificent promotion for its new players. 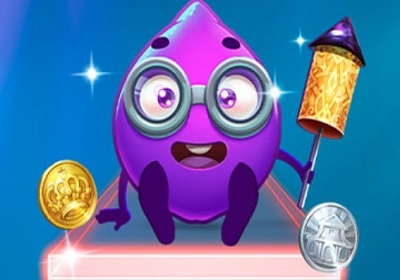 All you need is to use the SPINS promo-code and you can gain access to the casino and get the first 20 spins for free. 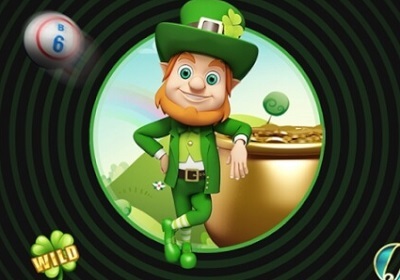 After the first deposit, there are another 20 free spins on 7 different slot machines over the next 7 days - i.e. another 140 free spins. 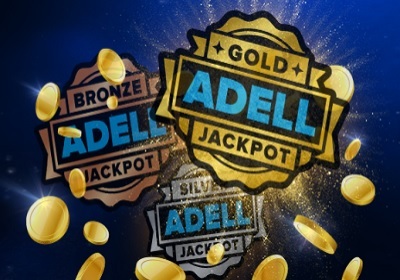 Of course with the first deposit, each player gets a 100% welcome bonus - up to EUR 1,000 - a standard in this casino. Maybe you have won several times in your life. But what are the chances of twice hitting a million-euro jackpot playing online slot machines? 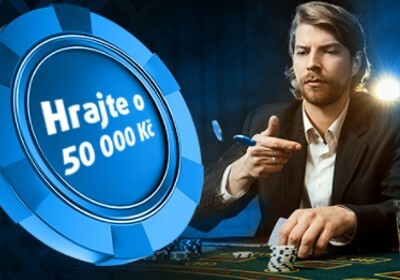 We could see that it is not impossible by watching a Swede raising his hands above his head once again after last year winning one of the largest jackpots in Bettson casino. On Monday night, 12 May, he could not believe his eyes when playing the Arabian Nights slot machine. This is unreal! He exulted when the jackpot lit up. Arabian nights brought him a beautiful jackpot of EUR 1,800,000. The advantage of Betsson casino is the customer support after winning the jackpot. As part of responsible gambling players are offered personal financial advice to plan for their future and to make their dreams come true.